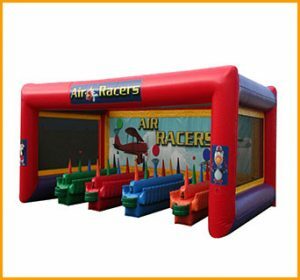 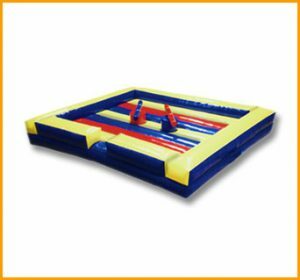 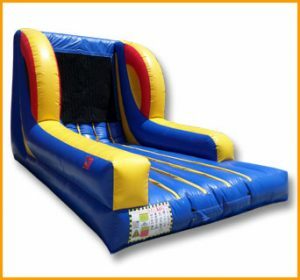 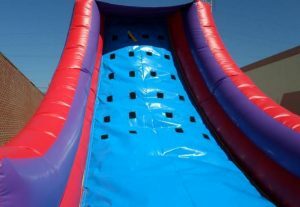 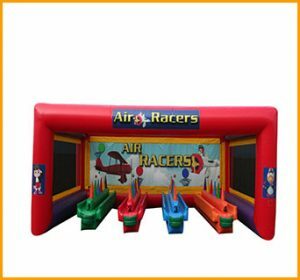 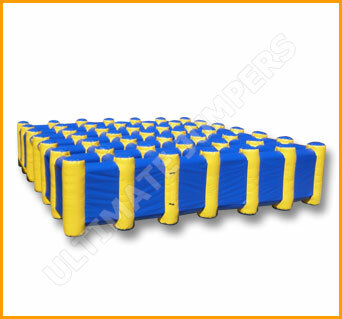 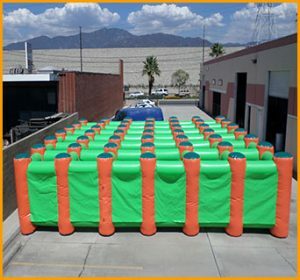 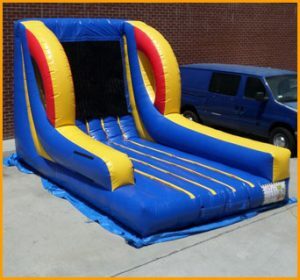 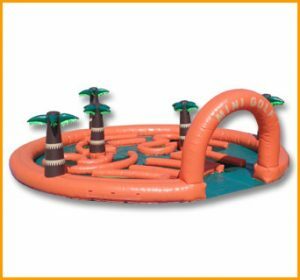 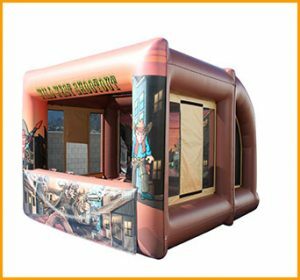 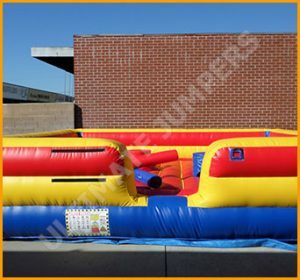 This inflatable maze has a way out, but you're going to have to take quite a few turns to get to the right path which leads to the outside. 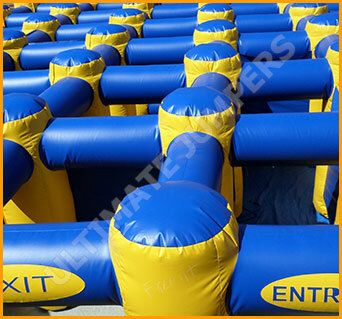 Would you like to be lost in a maze and try to figure your way out? 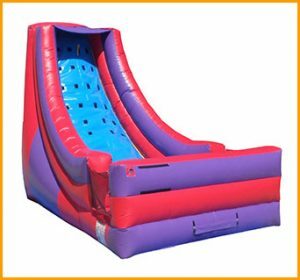 Well, now is your chance. 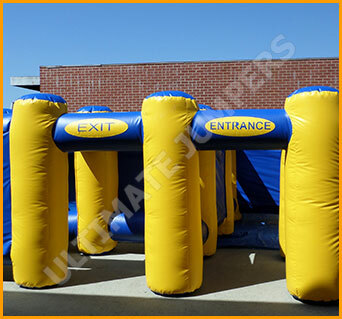 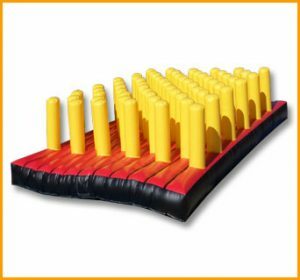 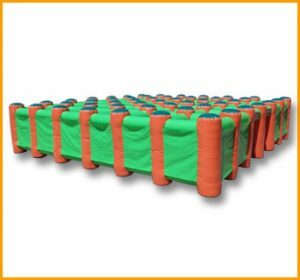 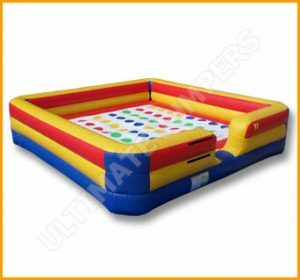 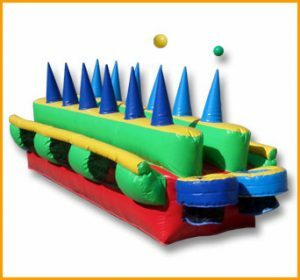 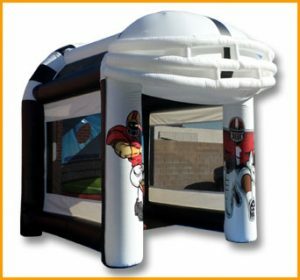 This inflatable maze definitely has a way out, but you’re going to have to take quite a few turns and test your luck at getting into the right path which leads to the outside. 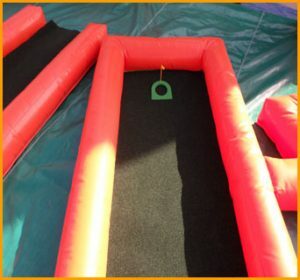 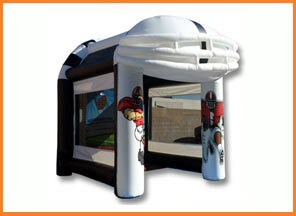 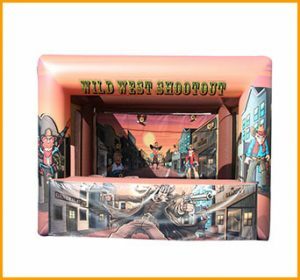 The maze can be accessorized with lights, props and other accessories to fit your event needs. 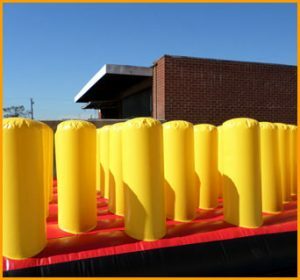 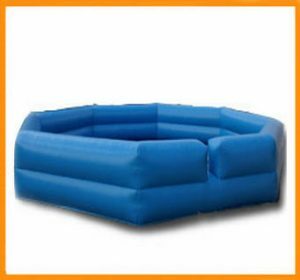 These are often used at carnivals and festivals but can also be used at other events. 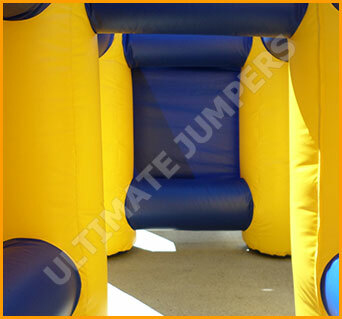 The colors of this maze can be customized and changes can be made upon request.